Organic extra virgin olive oil Soler Romero Picual. 3 Liters tin. 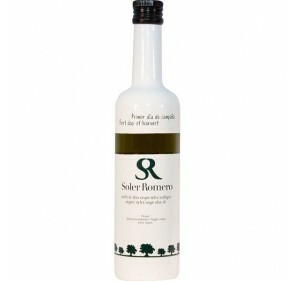 Intense aromas, typical of the olives and their leaves, with herbaceous sensations and almond notes. A first sweet and fruity appreciation for then out the bitterness, a net bitterness to dry fruit, with an attenuated, persistent itch that adds character without exceeding. In short, an oil with identity, which affects the herbaceous fragrances. Es casi tan bueno que las marcas grandes como por ejemplo Oro Bailen, Venta del Barón, Oro del Desierto. Le falta solo un poco de intensidad para ser comparable con los mejores, pero también vale otro precio. El sabor es intenso, típico de la variedad (picual), es un buen aceite. Omed Organic. 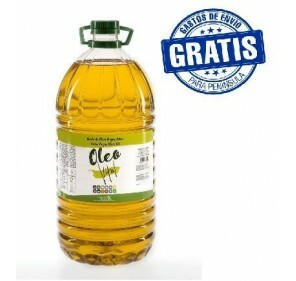 Hojiblanca Olive oil. 500 ml bottle glass. Box of 9 bottles. 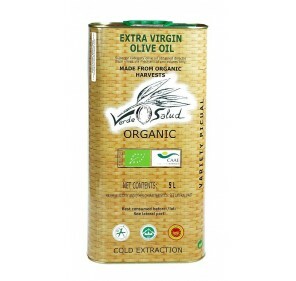 FREE SHIPPING TO PENINSULA Ecologic extra virgin olive oil Omed from Hojiblanca variety. 500 ml glass bottle. Box of 9 bottles. You can choice between gift box or only bottle. 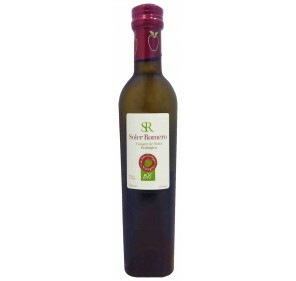 Balsamic ecological vinegar UnOlivo. 250 ml glass bottle. Box of 6 bottles. 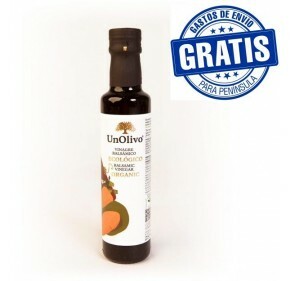 FREE SHIPPING TO PENINSULA Balsamic Ecological Vinegar UnOlivo. 250 ml glass bottle. Box of 6 bottles. Olive caviar. 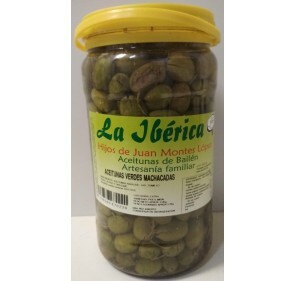 UnOlivo.50 gr jar. Box of 15 jars. 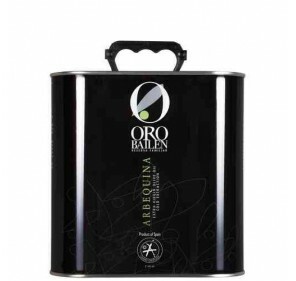 FREE SHIPPING TO PENINSULA Olive oil caviar. UnOlivo. Picual variety. 50gr jar. Box of 15 jars. Dulce de olivo UnOlivo.150 gr jar. Box of 15 jars. 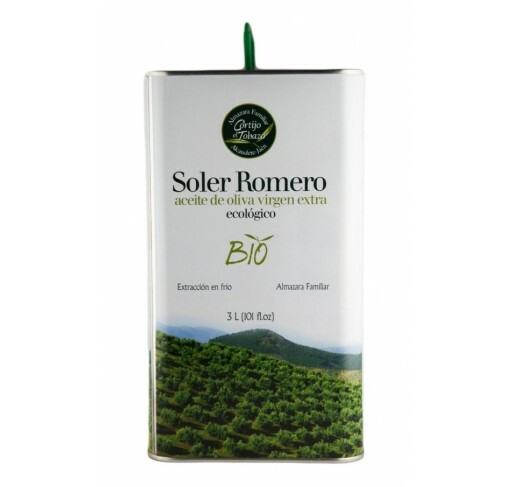 FREE SHIPPING TO PENINSULA Sweet of ecologic extra virgin olive oil. Early harvest. Picual variety. 150 gr jar. Box of 15 jars. 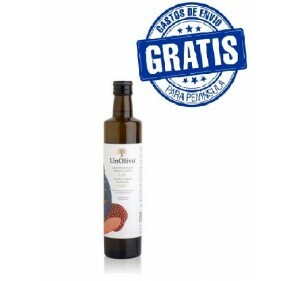 FREE SHIPPING TO PENINSULA Early harvest Supreme Ecologic Extra Virgin Olive Oil UnOlivo. Picual variety.500 ml glass bottle. Box of 6 bottles. Ecologic EVOO. UnOlivo. Glass bottle. 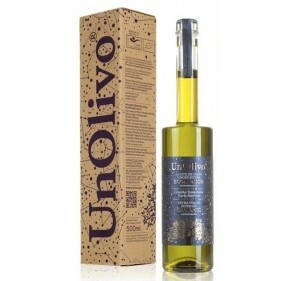 Ecologic EVOO UnOlivo. 500ml glass bottle. Box of 12 bottles. 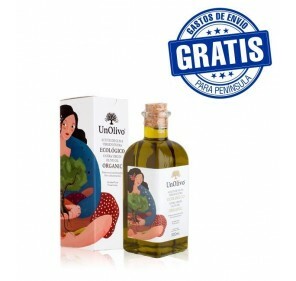 FREE SHIPPING TO PENINSULA Ecologic Extra Virgin Olive Oil UnOlivo. Picual variety. 500 ml glass bottle. Box of 12 bottles.